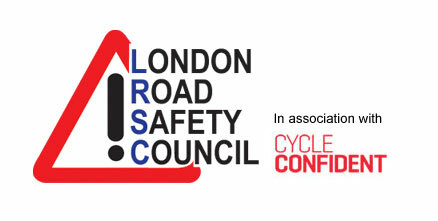 The London Walking and Cycling Conference takes place at the Guildhall on 24 May and is being hosted by the London Borough of Hackney and the City of London Corporation. 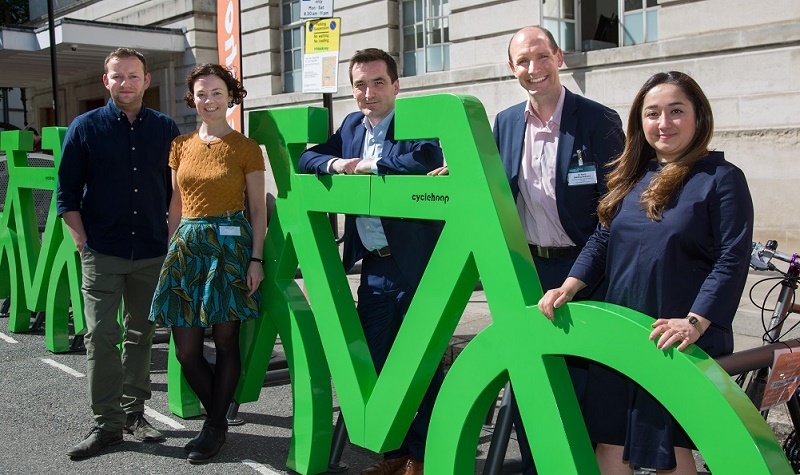 The conference, which replaces the Hackney Cycling Conference, will provide an opportunity for politicians and officers from across the Capital to come together with industry experts, academics and campaigners. The agenda will explore how to improve the experience of walking and cycling and enable more people to choose these healthy and sustainable modes of travel. It will also consider the wider social, environmental and economic benefits of investing in active travel. Ahead of the event, the organisers have issued a call for papers from professionals involved in the following areas: road danger reduction; local or national campaigning; policy and strategy; behaviour change; design; engineering; public health; technology; planning; and communications. The organisers especially welcome papers from outside of London, so that attendees may learn from experience in other contexts. The deadline for submissions is 22 February 2019, but the organisers are encouraging interested parties to submit papers as soon as possible. Click here for more information and details of how to submit a paper.